Roy O'Brien Ford is excited to introduce our newest employee, Sean O'Brien. Sean was born and raised in Grosse Pointe, where his passion for playing hockey, (and being a huge Red Wings fan) began. He grew up around the dealership, and has worked in several different departments. 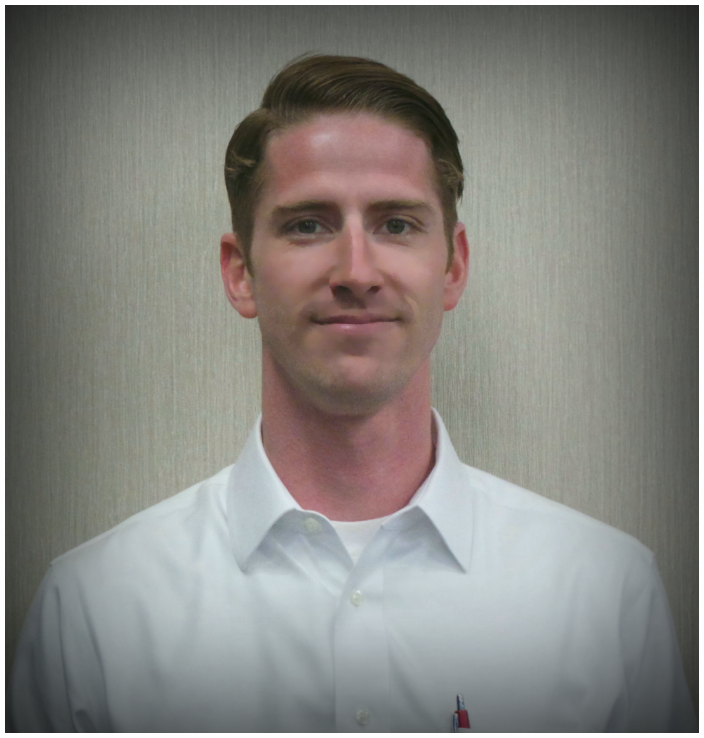 Before coming back to Roy O'Brien Ford, Sean worked in bike shops both in high school and while he was attending Michigan State University. After graduating with his Bachelor's from MSU, he pursued his Juris Doctor (J.D.) on a full-ride scholarship from Wayne State University. Sean practiced law both in Detroit and Birmingham, and brings a wealth of knowledge to Roy O'Brien Ford as our Client Relations Manager. He looks forward to helping continue the legacy that his family has built over the past 70 years. Outside of work, you can catch Sean playing hockey, helping out as a CREW member of the Nautical Ride, or hanging out with his 9 year old Akita, Koty. Please help us give a warm welcome to Sean!